Makeup in middle age: is it time to bin your red lipstick? When Gwyneth Paltrow launched her own organic makeup line this week, the actress said she had started wearing makeup more often since turning 40. I can’t say my habits have changed much since my 40th last February. I still lead the same double-life when it comes to beauty: four days on, three days off, or vice versa. I think nothing of going bare-faced, but I love wearing full makeup too, and would never attend important meetings without the works – primer, foundation, concealer, powder, eyeshadow, liner, mascara, lipliner, lipstick, bronzer, blush and of course, perfume (if I forget to apply it, I have to go home or find a shop with testers). On weekends, my preference would be to wear no makeup or very little, but that time is always devoted to testing new products for my column, so I end up wearing more makeup than I would like. The products I choose for myself have evolved. I’m not really interested in very sheer bases anymore – if I’m going to the effort of applying base, then I’d like it to perfect my complexion. 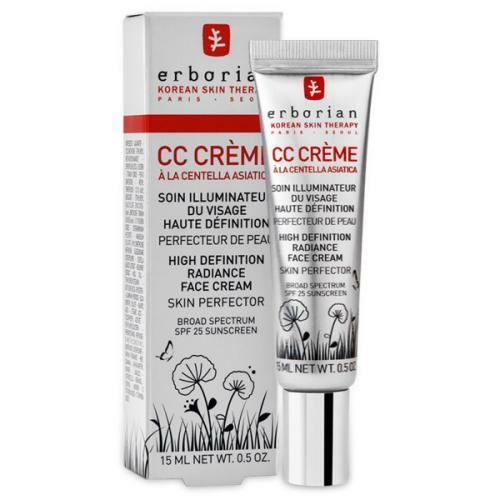 For casual days, I’ll wear something light and glowy, such as Eborian CC crème, £17, or Nars pure radiance tinted moisturiser, £29. I’ve very much embraced blurring products in middle age. These generally use silicone to fill and blur the appearance of fine lines. 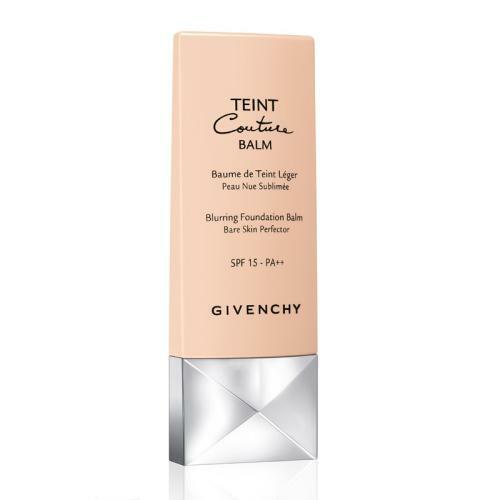 A good example is Givenchy teint couture balm SPF15 foundation, £29, which I wear a lot for work. I’m not terribly preoccupied with wrinkles, but I am keen to restore glow to my skin, and so I seek out products with light-reflecting particles, which give flattering radiance to the skin. Among my favourites is Guerlain’s parure gold fluid radiance foundation, £53. I wear it for evenings out and other special occasions when I want to look flawless, and someone always compliments me on my skin. It’s very expensive, but I do believe that the older you get, the higher quality your foundation should be, and good ones cost money. As well as brightness, I want a look of vitality, and so increasingly I’m switching from powder formulations to cremes, which give a softer, more dewy look to the skin. I wear creme blush almost exclusively now, as I find powder colours look bit flatter and drier than I would like. My favourite cremes are by Bourjois, YSL and MAC (its vintage rose is beautiful on both cheeks and lips). 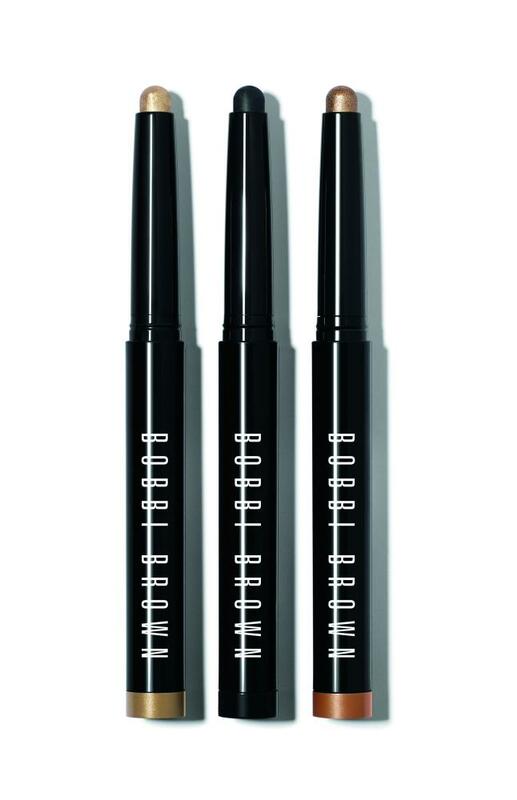 My eyeshadows are often creme too, especially for daytime – Bobbi Brown makes wonderful long-wear creme shadow sticks, which are incredibly quick and easy to apply. You just draw them on to your lids like crayons and smudge with your finger. Conventional wisdom dictates that the over-40s should dial down their lipstick shades, but I loathe almost anything relating to “age-appropriateness” and you’ll have to prise my red lipstick from my cold, dead hands. Mature women can look so striking with a bold lip – if anything, I think they look better than youngsters. 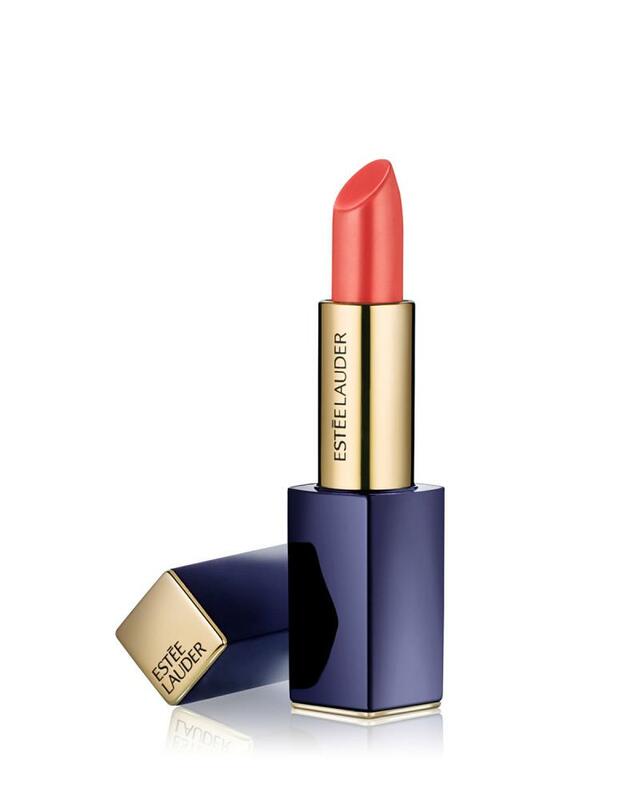 A proper lipstick is a grownup item; it’s been earned. However, I am fussier about formula now. Again, I would like some light on my face, which means a very slight, satiny shine to stop bold mattes looking too flat, and I always line with a pencil first, to stop any feathering. 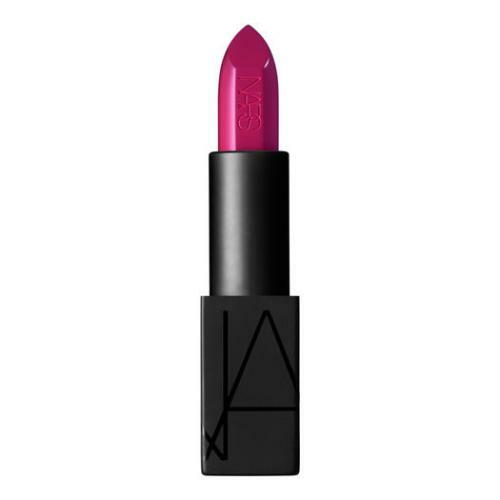 My favourite lipsticks are Nars audacious, £24, and Estée Lauder pure colour lip envy, £25. As for favourite colours, I change daily – I love nudes, reds, hot pinks, coral and orange. I think we should wear any shade that makes us happy.